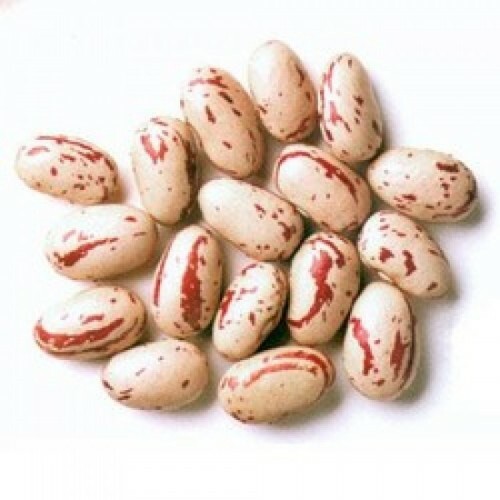 Rajma are identified for their sturdy nutty flavor and musky smell. 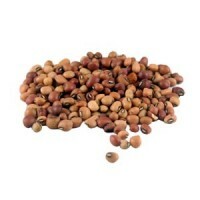 Rajma White is rich in iron and can raise your energy level by helping to consistently reload your iron stores. 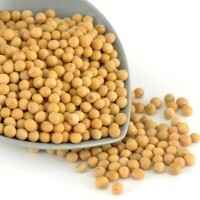 It is also a superior supply of Vitamin B6, Iron, Pantothenic Acid, Phosphorus, Magnesium and Potassium, and a very superior supply of Protein, Thiamin, Vitamin C, Niacin, Riboflavin, Copper, Folate and Manganese. 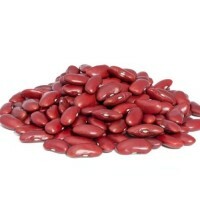 Rajma boosts our energy as it is high in iron content. It contains high amount of iron which is the main source that is required for increasing body metabolism and energy. It also helps in the circulation of oxygen throughout the body. 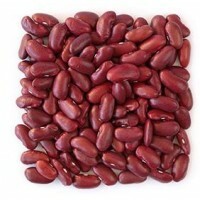 Rajma is a well known fiber rich pulse. These fibers in rajma decrease the metabolism rate of the carbohydrate content in the beans. 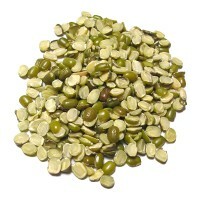 Moong beans are used in curries and other main course dishes such as kichdi, pongal and dal fry. 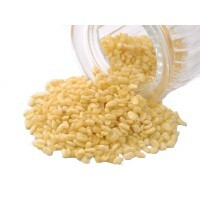 They are also used to make desserts like kheer and various sweet meats.